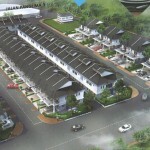 A newly proposed mixed development by Kukuh Sepadu Sdn. Bhd. at George Town, Penang. 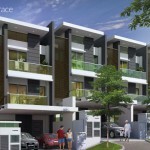 Located on a ~1.5-acres land along Jalan Patani, about 1km away from Penang Times Square. 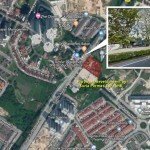 Surrounding communities include Taman Sri Petani, The Rise affordable housing, Taman Seri Pinang, Halaman Dami and several others. 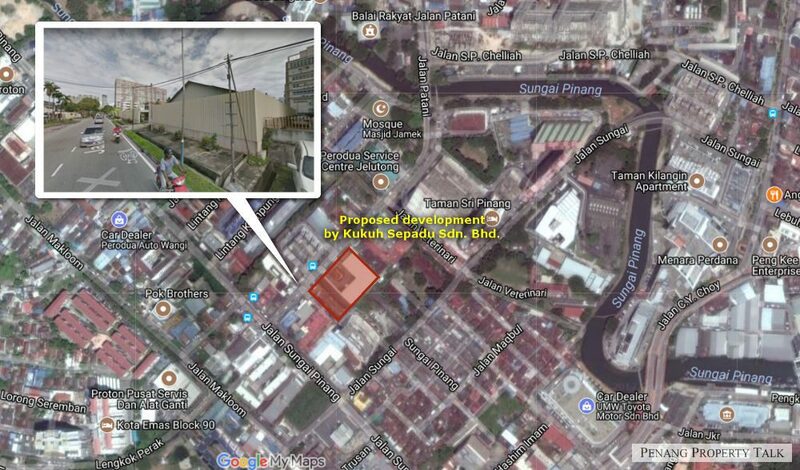 This development will see the demolition of existing 2-storey office building and warehouse, for the construction of a new 42-storey building. 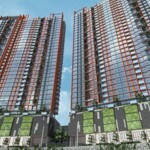 It will offer a mix of 128 condominium units, 200 serviced suites and 6 units of shop offices. Developer : Kukuh Sepadu Sdn. Bhd. Please provide more information about your property in Georgetown are.